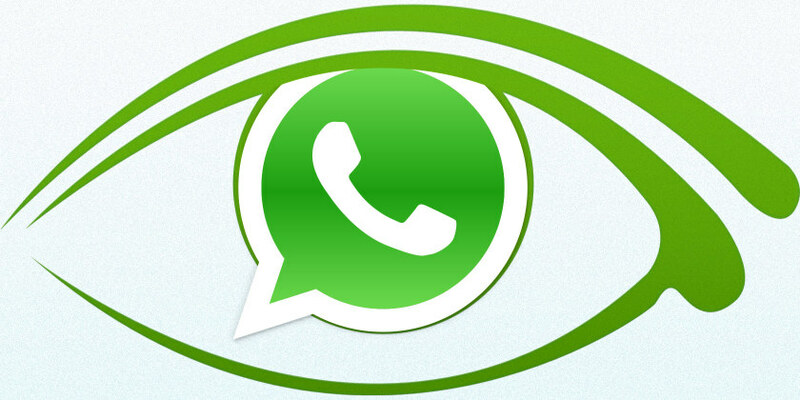 WhatsApp Web is the desktop version of popular messaging service WhatsApp, launched back in January. Until now, the version got minor tweaks, however, this update is big one. If you've one installed on your desktop, you would've noticed that its UI is similar to the old WhatsApp mobile app UI. Now, the company has added more features to messenger's web version after receiving tons of user recommendations. Having new additions in place, user will now allow to manage chat and conversations on WhatsApp web from the desktop itself. The WhatsApp messenger For Web update brings new options to archive or delete conversation option on the Multi channel Customer Service Helpdesk. Besides the archive and delete options, users can also use mute feature and managing conversation in a group chat. In addition to that, users can now edit WhatsApp status or change the profile picture. 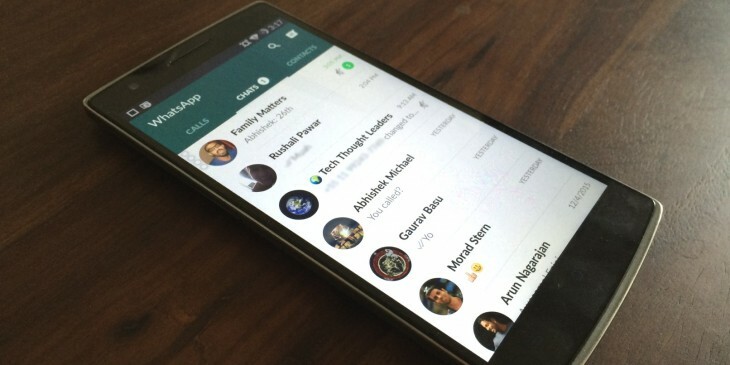 The company has also made tweaks in WhatsApp Web's contact and group panes. The pane now has big red buttons to delete chats and exit groups. It's however unclear whether the updates are just for testing or going to be rolled out soon. Android Police first reported the update and added that they are server-triggered and don't require any form of update to the mobile app. It’s awesome to see the WhatsApp group demonstrating its desktop version some love, however there was still one glaring oversight from the update – a rollout for iOS clients. Can we delete or forward messages on the desktop version? Can we also create groups or leave existing groups? 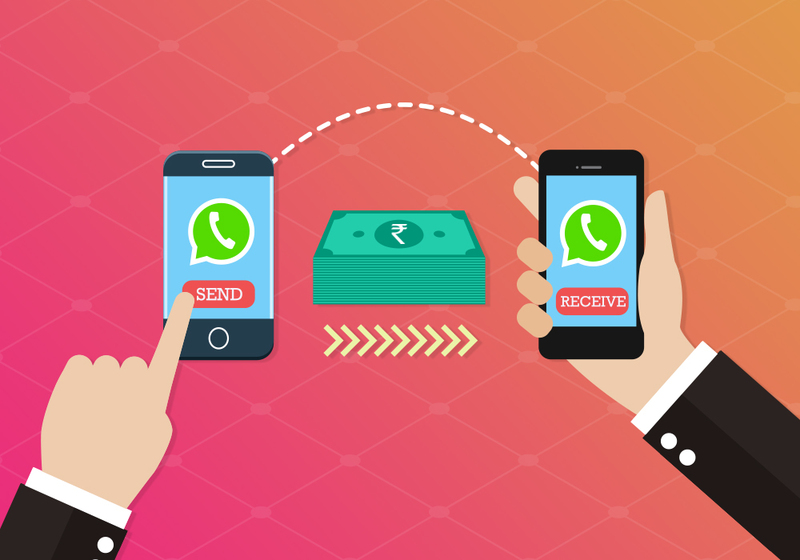 On the desktop version of WhatsApp.